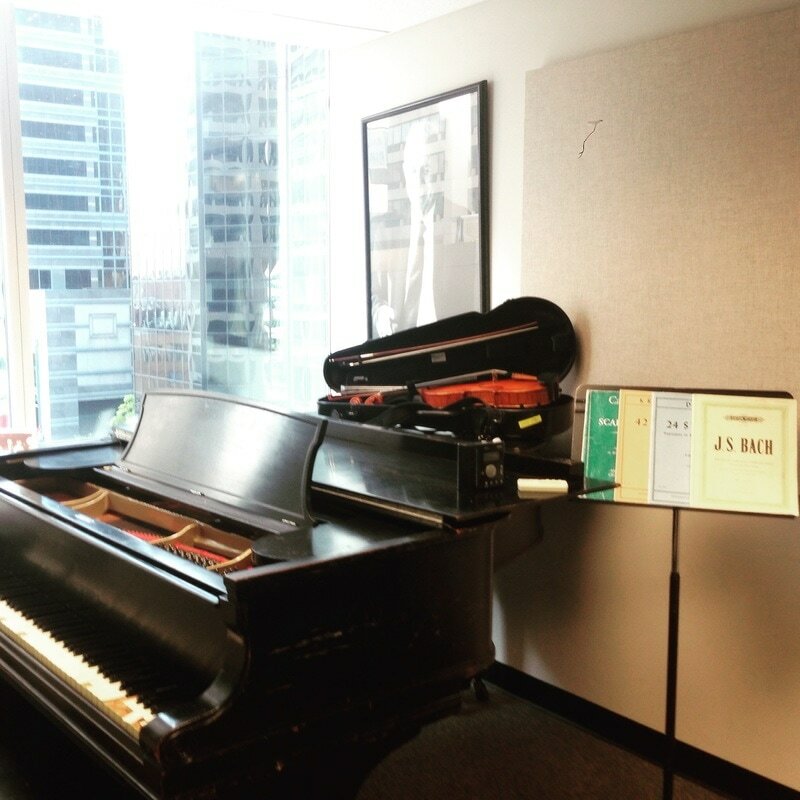 Studio recitals are held twice a year. You do not have to participate, but I hope you will come to listen! For those of you performing, there is a recital fee that will help pay for the church, rehearsal time with accompanist, etc. Knowing that you have a performance to work towards motivates you to practice and gives you a challenge and a goal to meet! Performing can be scary unless you have the opportunity to practice it! We meet the last Sunday of the month to practice performing for each other! Whether its a scale, an etude or your piece, anything will be great to get you practicing performing. Master classes will be held once a year, and feature a guest artist from the Philadelphia Orchestra. 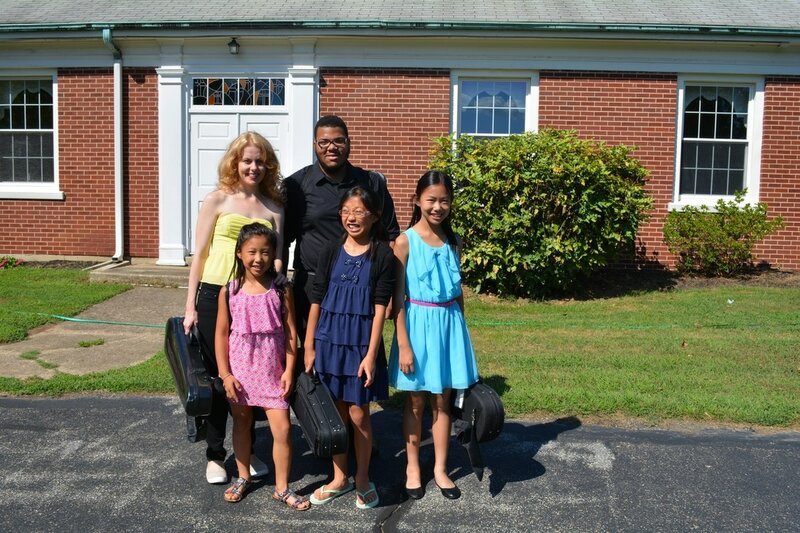 Summer workshops are held for those interested, and include lessons, playing with a partner, ensemble coaching, studio classes, and a final recital and celebration party. They are generally one month long. Ensemble classes are monthly group classes where we play songs together! From folk music to classical and pop, its a lot of fun and completely different form playing on your own. In the class we'll learn how to stay and play together as a group by developing our listening and counting skills while playing fun songs! Referrals are the best compliment I can receive. For every new student you send to me who signs up for a month of lessons, I will give you 2 free lessons as a thank you. When we first meet whether online or in person, I'll ask you to play me something so I can get a feel for where you are...whether its a scale or a piece you have been playing. If you don't know anything that's fine too! My lessons are designed around you so every lesson is different depending on the student, but you can expect your lesson to include ear training, building up your technique through scales and etudes, and learning lots of repertoire! Don't worry if you have absolutely no experience, that's best--no bad habits yet! !